Square Enix reveals the official PC System Requirements for Life Is Strange (Episode 1). Life Is Strange is one of the most anticipated video game titles of this January 2015. 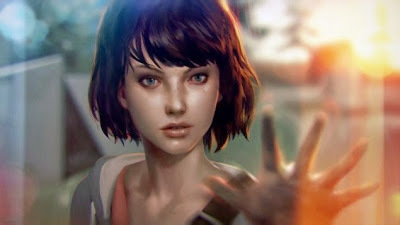 It will be released on 30 January, in anticipation of the arrival of the title, Square Enix and developers Dontnod revealed the System Specs for it to work on PC. Here they are. Hard Drive: 3 GB of available space.